红白蓝 吉他 - 吹水 bar - 飛羽大同 allbird.org - Powered by Discuz! 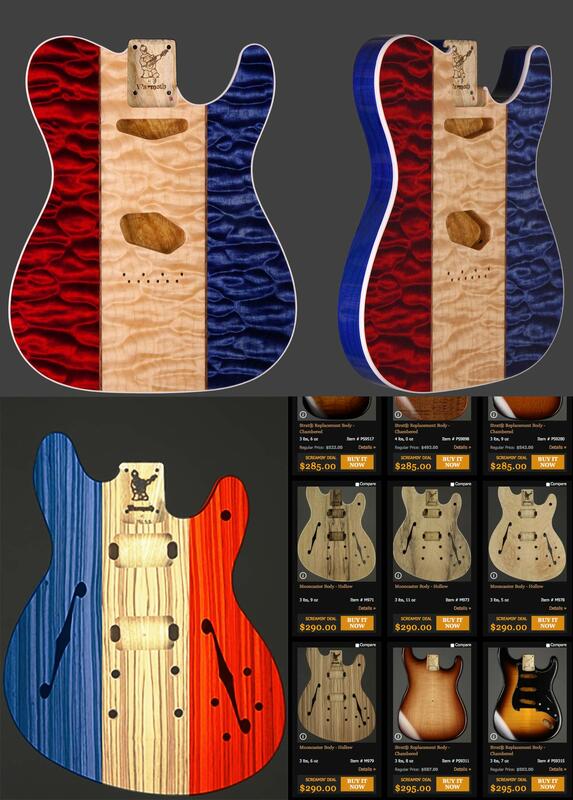 I think some of you remember more than a year ago, there was a lot of Screamin' Deals, with many unfinished MOONCASTER GUITAR BODY. For the love of filmmaker Krzysztof Kieslowski's "Three Colors" trilogy movie, and soundtrack, the Zebrawood Top one just made me come up with a colorful design of Blue/white/red, should be work great for Zebra lines, but I was too busy working and haven’t brought it. Processed in 0.008663 second(s), 7 queries.